Why do we eat what we eat – and which factors affect whether and how we exercise? Do these influences change over the course of our lives? And what are the best ways to measure them? Nutritional and sport scientists at FAU’S Institute for Biomedicine of Ageing (IBA) will be investigating these questions over the next three years together with research partners from across Europe. The project ‘Determinants of Diet and Physical Activity – DEDIPAC’ should deliver results which will help have a positive influence on our diet and exercise – especially in old age. The FAU scientists make up one of 46 consortia which have come together to form an interdisciplinary European research network. All of the partners will gather for a launch meeting in Amsterdam on 15 and 16 May. 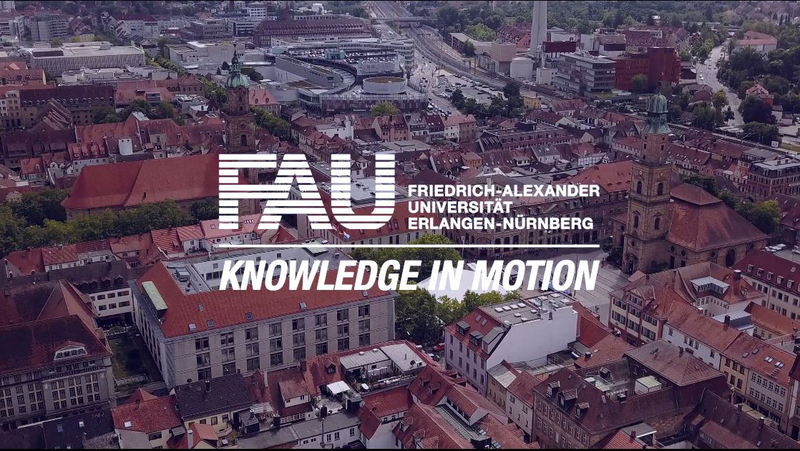 The key contribution of FAU’s working group is their expertise in nutrition and sport science with a focus on older people. Together with other partners who work in the field of gerontology, the team led by Prof. Dr. Dorothee Volkert, PD Dr. Ellen Freiberger and Dr. Eva Kiesswetter is investigating relevant determinants of diet and exercise in later life – and how they interact with different life and health situations. For instance, they are examining how the general health of senior citizens affects diet and exercise, whether social factors play a role and the significance of mental fitness. However, the researchers also want to investigate psychological factors such as motivation, economic conditions and cultural aspects. At the same time, they are trying to determine instruments which are particularly suitable for measuring and evaluating diet and physical activity over an extended period of time – such as food or exercise records. The aim is to create a range of tools within the research network which enable eating and exercise habits to be recorded in a standardised way at a European level, beyond national borders and cultural and social differences, in order to document developments and find ways of regulating this behaviour. For younger people, this is particularly important for the prevention of disease, while for older people, geriatric medicine aims to ensure that functionality is maintained for as long as possible. The project is part of the Joint Programming Initiative ‘A Healthy Diet for a Healthy Life’ and is being funded by the Federal Ministry for Education and Research. Alongside the researchers from FAU, other German partners and scientists from Norway, the Netherlands, France and other European countries are also taking part. You can find more detailed information about the project at www.iba.med.uni-erlangen.de.